Have you ever tried to read "The Intelligent Investor" It's not easy! 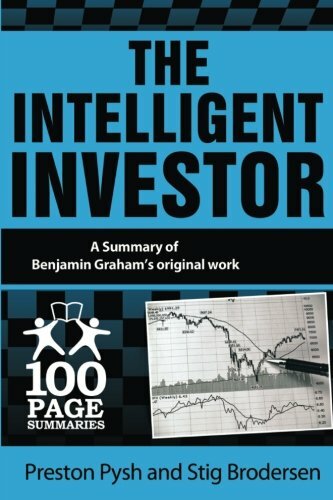 With 100 page summaries, you'll finally find Benjamin Graham's classic investing text accessible to even the newest investor. Be sure to look inside the book to get a free sample of this quality product!